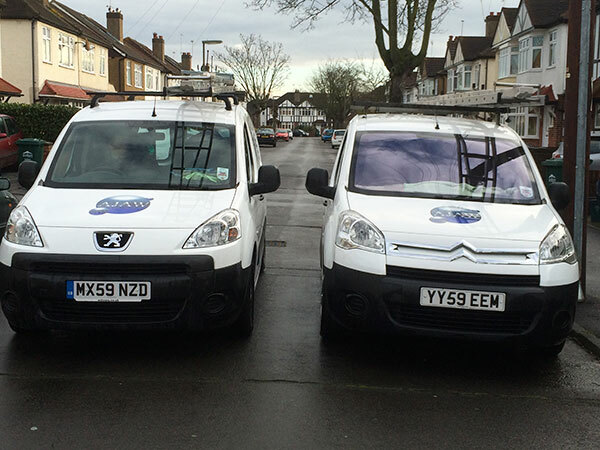 At AJAW we provide flexible, reliable commercial and office cleaning in Staines Upon Thames, Ashford, Sunbury on Thames, Weybridge, Walton on Thames, Wraysbury, Datchet, Windsor, Egham, and surrounding areas in Middlesex, Surrey and Berkshire. A clean and tidy environment is important as it will convey to your customers that your company is a quality company with high standards. It will help motivate your employees thereby increasing productivity. At AJAW we offer cleaning services tailored to meet your individual needs and requirements. 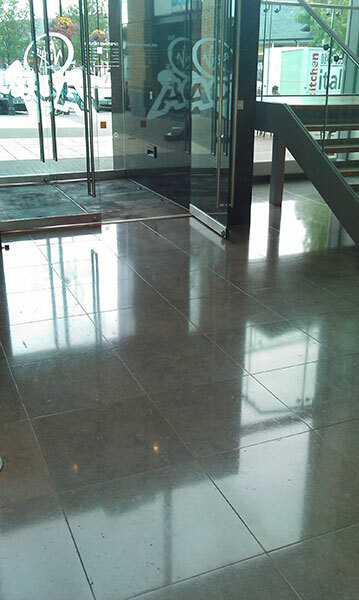 We will work closely with you to agree a cleaning plan, which fulfills your requirements. Cleaning cycles can range from daily (including weekends) to fortnightly and anywhere in between. We will supply the number of cleaners needed to complete the required work effectively and efficiency in the timescales required. We can complete the cleaning quietly and considerately during your working hours, or outside of your normal working day if this is preferable to you. A deep clean can be offered at the start of the contract. This may be especially beneficial if your premises have not been cleaned for a while or you are moving to new premises. Extra ad-hoc cleaning can be arranged at short notice if you have an important meeting, or event coming up. If you have a limited budget we are happy to work with you to agree a cleaning plan, which covers your key cleaning requirements. We will provide all the equipment and cleaning products required in order to complete the cleaning. 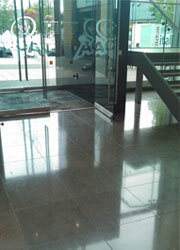 Let AJAW improve your company image with beautifully clean premises. So for commercial and office cleaning in Staines Upon Thames, Ashford, Sunbury on Thames, Weybridge, Walton on Thames, Wraysbury, Datchet, Windsor, Egham, and surrounding areas in Middlesex, Surrey and Berkshire contact AJAW Clean and Simple today on 01784 457 148 or use our contact us form for a free, no obligation quote!